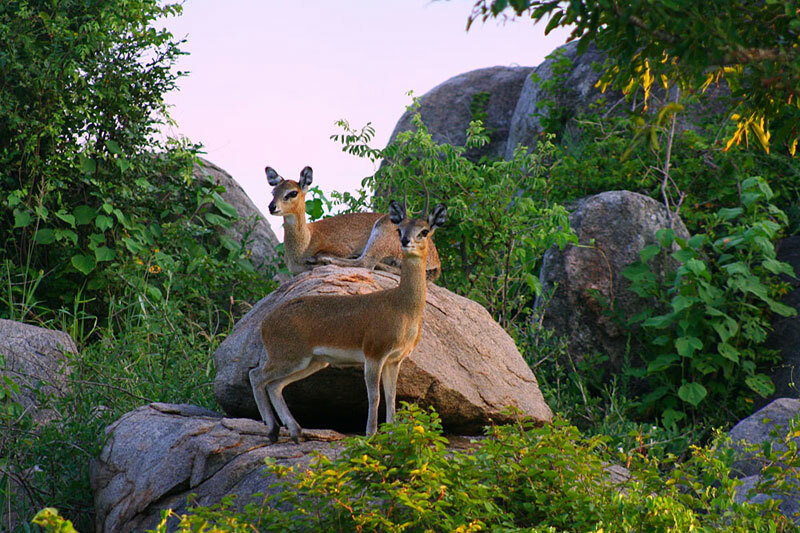 Limpopo is home to South Africa’s biggest attraction – the Kruger National Park – with plenty of exceptional scenic spots to keep one camera-happy. But South Africa’s wildest province is not limited to the Kruger. There are other wonders too – baobab trees, the Nylsvley Nature Reserve – one of the top birding spots in Southern Africa – enough game reserves for a year of visits, and the Modjadji Cycad Reserve, to name but a few. 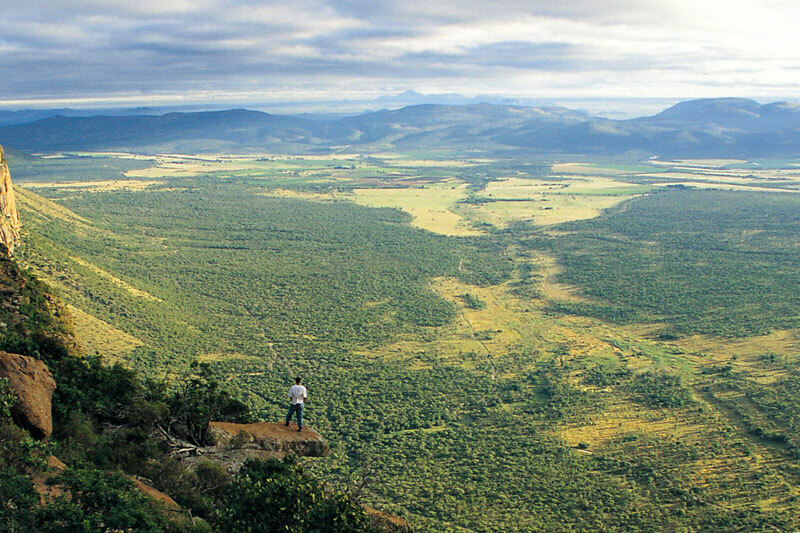 The Waterberg spans 14 500 square kilometres rising up to peaks 2 000 metres above sea level. Anywhere in this biosphere is beautiful, but for heartstopping views head up to Hanglip View Point at Entabeni Safari Conservancy. There could be no more apt description for this forest than ‘holy’, for it is by far one of Limpopo’s most beautiful forests. The Tshidzivhe people tolerate visitors to their sacred forest, allowing them to drive or walk through its beauty, provided you stay on the road and leave everything as you find it. All trees and plants are protected. The only area in which you will not be allowed is the ancient burial ground. Just as well, as the Tshidzivhe believe it is bewitched by spirits and will not walk through it at any cost. 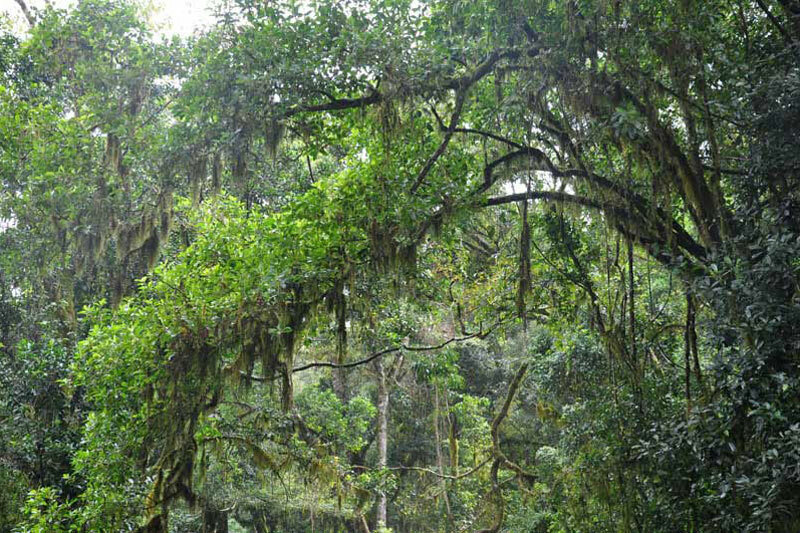 Thathe Vondo Forest itself is a mixture of Afromontane forests and grasslands, tropical in nature, which means that in amongst the giant hardwood trees you will also find mosses, ferns, orchids and streptocarpus aplenty. This makes the forest feel more ‘ancient’ than Entabeni forest, just southwest of here. Not all of the forest is wild. Some of it is given over to farmland that includes a tea estate, but it has some of the best birding in the area. Take nothing from the forest; respect its sanctity. Immerse yourself in local Venda folklore at this sacred lake where the traditional greeting is to bend over and greet the lake from between your legs. When it is full, the scenery at Lake Fundudzi is splendid. 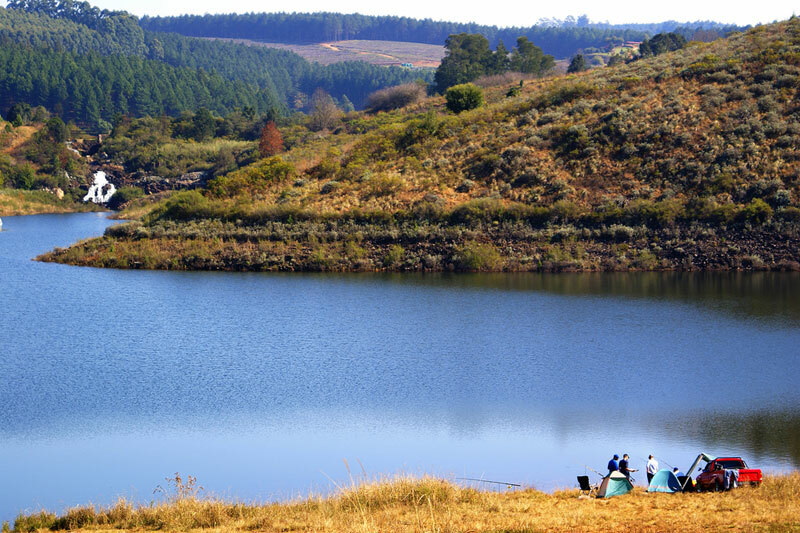 The lake is spiritually linked to Thathe Vondo forest and Phiphidi falls. 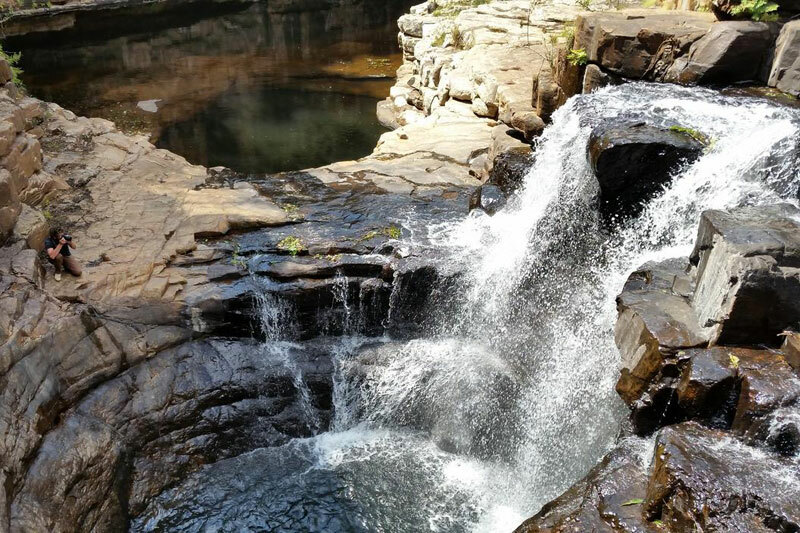 Phiphidi Falls are in the foothills of the Soutpansberg near Thohoyandou, shrouded in forest on the Mushindudi River. Locals come here to seek spiritual help. You need permission from the Ramunangi people to visit, or contact the Dzomo la Mupo foundation. Water from the Mutale River falls into a series of natural water features that easily rival Bourke’s Luck. Find Tshathsingo Potholes close to the villages of Tshidzivhe and Makwarani near Lake Fundudzi and Thathe Vondo. Whilst beautiful, the main pothole is dangerous. Go with a guide. Contact the Morning Sun Nature Reserve. Four days worth of hiking across 53 km but worth every minute for its inclusion of Thathe Vondo and Lake Fundudzi. Views across the sweeping Soutpansberg mountains are superlative. Find out more here. More Scottish Highlands than northern South Africa, Haenertsburg is a hamlet set in amongst the Magoebaskloof Mountains where sometimes mist and rainfall roll in off the surrounding indigenous forest. A couple of pubs and restaurants make it picture perfect. You will not want to miss the chance of seeing the Cheerio Gardens in full bloom during spring when the trees all flower at the same time, resulting in a riot of pinks and lavenders. Best photographed from the other side of the dam. 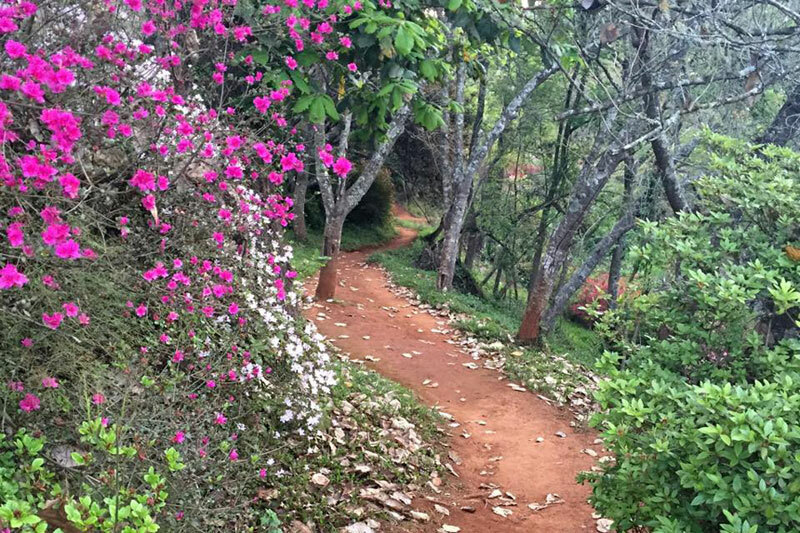 The valley of the Magoebaskloof, surrounded by hills and mountains, is known for its untouched afromontane forests and bird life. 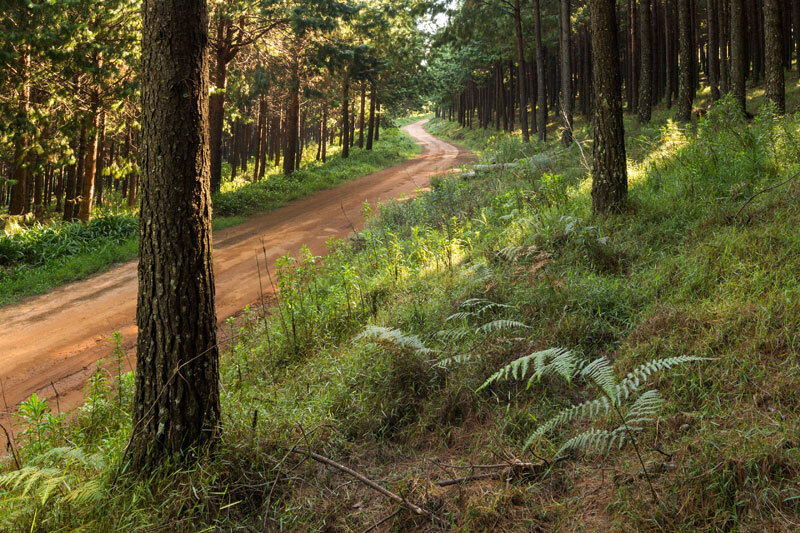 Woodbush Forest Reserve has a stand of the tallest trees in Africa, and incredible trails. The Cave of Hearths, which preserves an incredible record of Early Stone Age human occupation, lies up against the left side of the Makapansgat, a World Heritage Site, with awesome views out across the valley. Where the Strydpoort Mountains meet the Drakensberg, just off the R71 outside Haenertsburg, is an incredible 22 000 hectare bit of paradise with views to match. Choose your own hiking route and head up the mountains of the Wolkberg Wilderness for indescribable views. If you’re a bird fundi catch sight of vultures in the third largest colony of Cape vultures in the country (believed to be 660 pairs) where they roost on the sheer cliffs of the Drakensberg escarpment, close to the JG Strijdom Tunnel. More info at Manoutsa Vulture Colony. Still in the company of twitchers, Roodewal Forest is one of THE birding spots in Limpopo, particularly for African broadbill sightings, so get those binoculars out! You can’t visit Limpopo and not have at least one pic with a giant baobab. It would be like going to Durban and not swimming. Find this tree on the R71 between Gravelotte and Tzaneen. This little stone and thatch sanctuary was designed by Herbert Baker. Find the charming church, that dates back to 1914, on the Melkrivier road just outside Vaalwater. This is a particularly photogenic waterfall at the base of the Magoebaskloof. The Ramadipa River cascades down a series of smooth rocks, finally plunging into a big pool. If you want breathtaking views and serene beauty, then Ebenezer, built on the Great Letaba River, between Haenertsburg and the Magoebaskloof, will not disappoint. The area isn’t known as the Land of the Silver Mist for nothing. It will only take you a half hour, as the crow flies, to drive this route. But it includes the Modjadji Nature Reserve, Koedoes Valley and Woodbush Forest. Photo moments all the way.